They call it the WhisperFlo High Performance Pump for good reason. Its innovative hydraulic design moves water more efficiently and more quietly than competitive pumps. 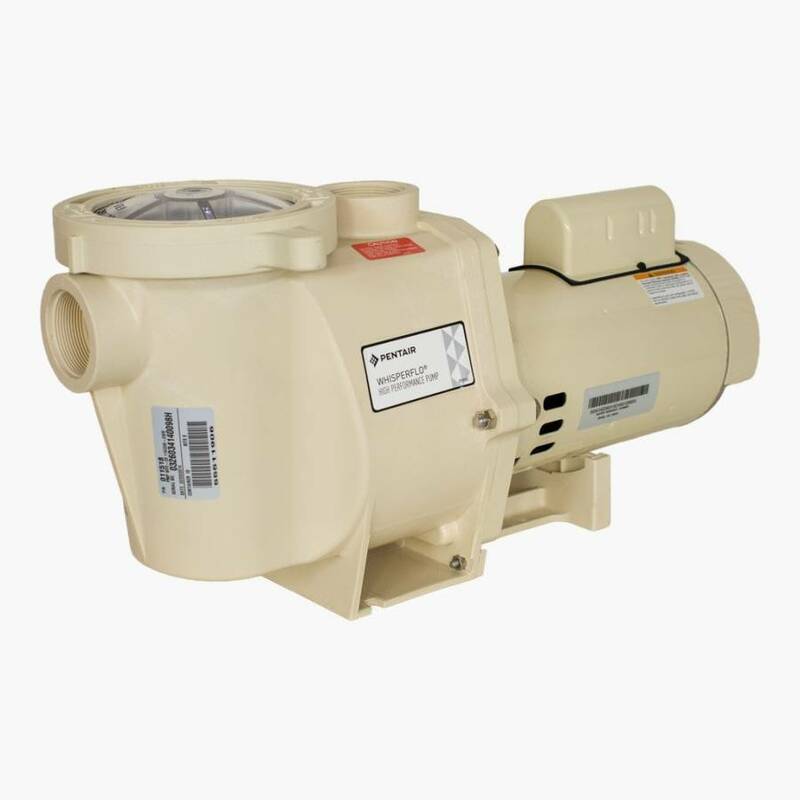 Under typical operating conditions, WhisperFlo High Performance Pumps offer the highest water flow of any high performance pump yet with the lowest electrical consumption. Built to last a lifetime, and as a result, the industry's top seller for years. Oversized strainer basket and volute - industry standard in pool pumps. Lower HP's deliver higher performance than industry standard.